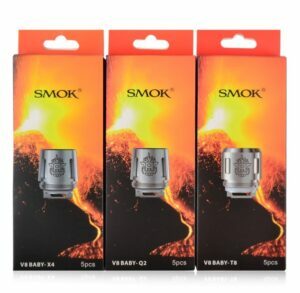 Vape tasting off or burnt? 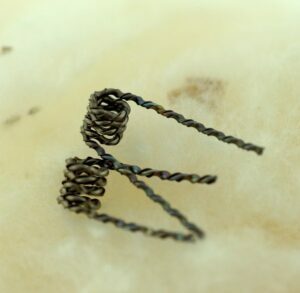 Don’t just blame the e-juice – check your coils. 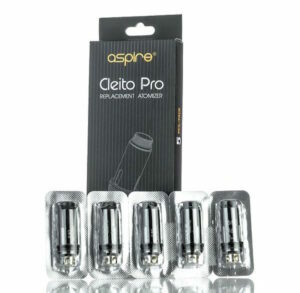 Here at Cloudz Vapour we stock a range of Aspire replacement coils to help you keep your vape tasting just right. 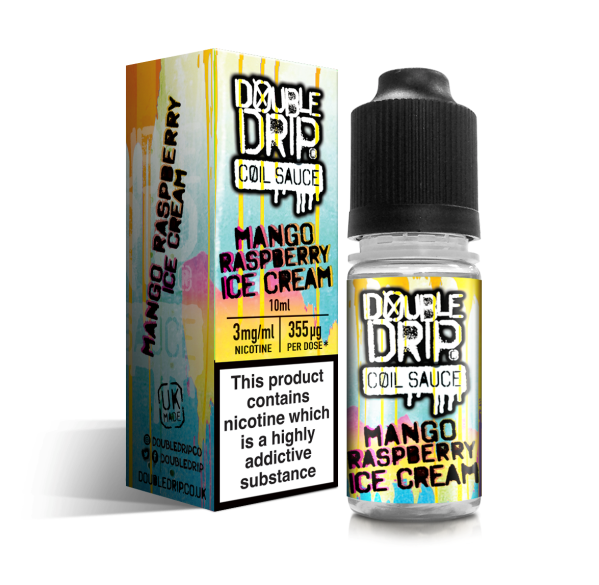 Every time you vape, the coils in your vape unit heat up to turn your chosen e-juice into delicious, flavoursome vapour – and all that heating up and cooling down takes its toll. 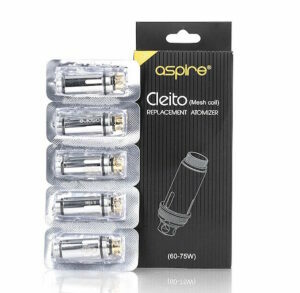 Even with regular cleaning and maintenance, they won’t last forever, and as they wear out you’ll find you get less vapour, a funny taste or other issues. 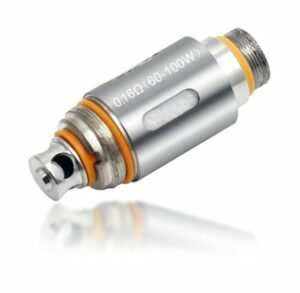 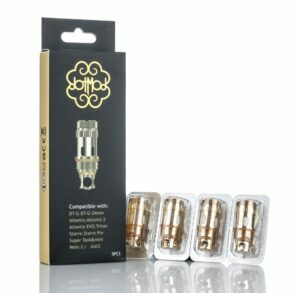 The joy of using a rebuildable atomiser is that you can simply replace the coils instead of having to buy a whole new atomiser! 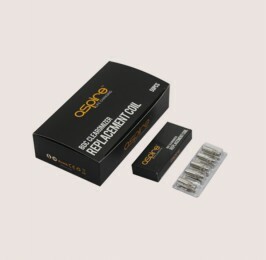 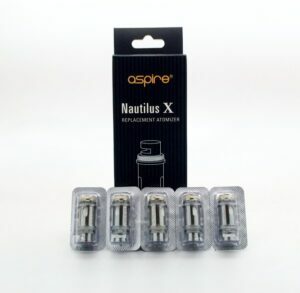 It’s important to make sure that you get the right replacement coils for your device, so we’ve got high quality Aspire coils in 0.5 and 1.6 Ohms, making it easy for you to replace the coils in your Aspire unit without the hassle of making your own. 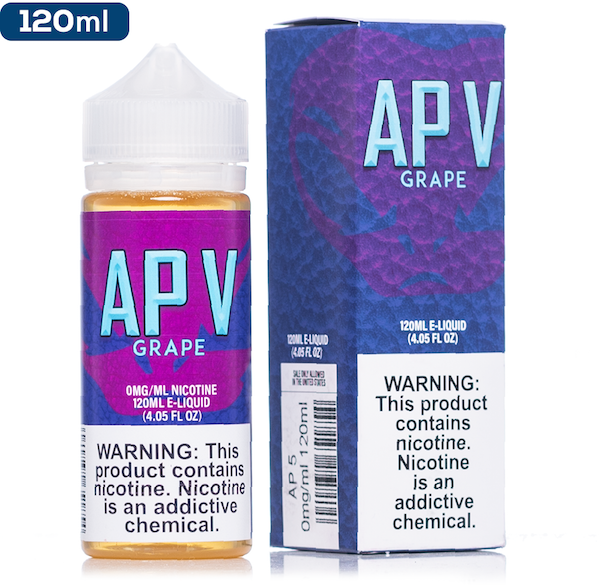 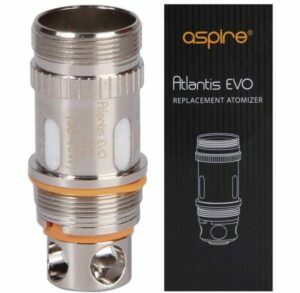 To make your Aspire coils last longer, remember to clean away the buildup of excess juice regularly; if you find it’s building up too quickly, consider trying a juice with a higher PG ratio – this produces less vapour, but more of a throat hit and less buildup on the coil. 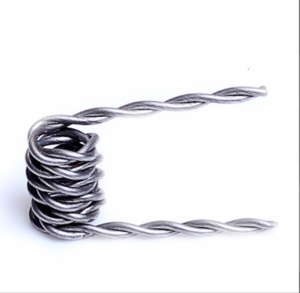 You should also avoid over use (give the coils a chance to cool between puffs) and make sure that you’ve got enough e-juice in the tank so you’re not burning a dry wick on your coil. 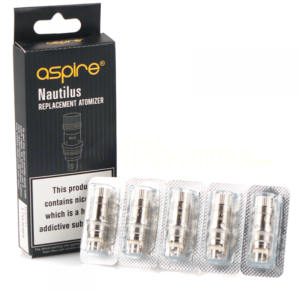 Here at Cloudz Vapour, we’re dedicated to making sure that you have everything you need for the ultimate vaping experience – from the best range of premium e-juice straight from the USA to high quality mods, from full vape units to small but vital parts like these Aspire replacement coils. 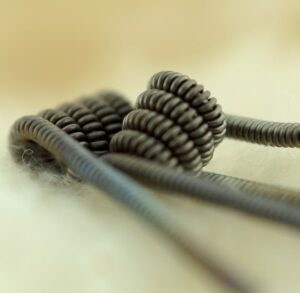 If you can’t see what you’re looking for, drop us a line and we’ll source it for you.